And thats a wrap! 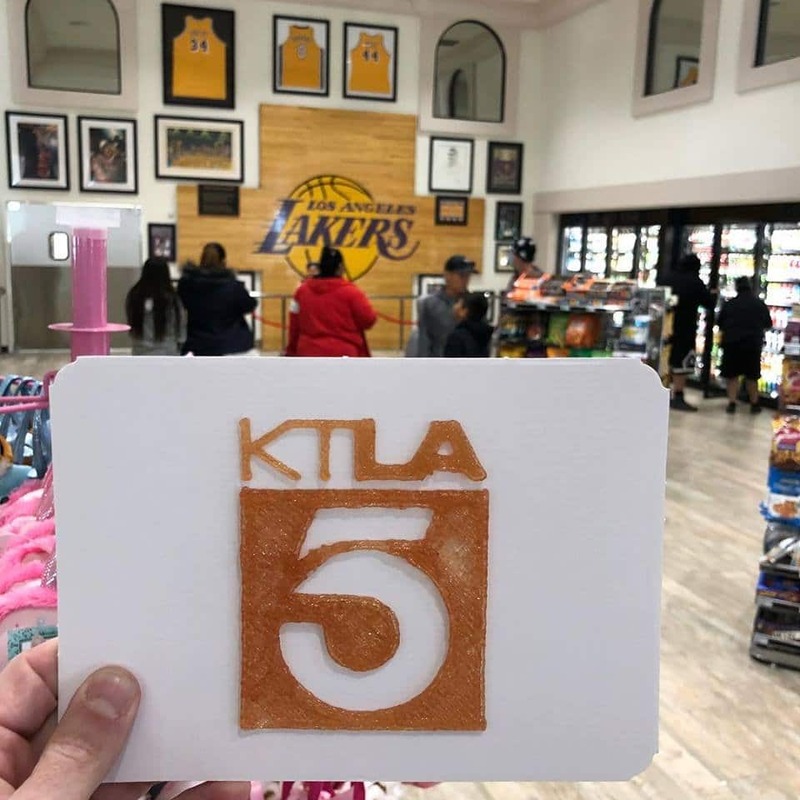 Eddie World Yermo was featured on 4 separate KTLA 5 News airings today – 6am, 7am, 9am and 3pm! Each segment was unique and touched on a different aspect of the business. We want to thank KTLA 5 Morning News for taking the time and resources to come all the way to Yermo, CA to spend the day with us. Also, we are so appreciative you gave us such an incredible platform to help promote our new business – we seriously can’t thank you enough KTLA5. Your organization is first class, including your amazing reporters and cameramen. This is a day we will cherish forever and never forget. Thank you so so much! To see all the live segments, please visit the KTLA 5 Website.